Are you feeling hungry like Oliver Twist? Just 'Ask for More', but not for Pepsi (Please forgive me, I love the cola too!) What I'm advertising is something older than Diet Pepsi. 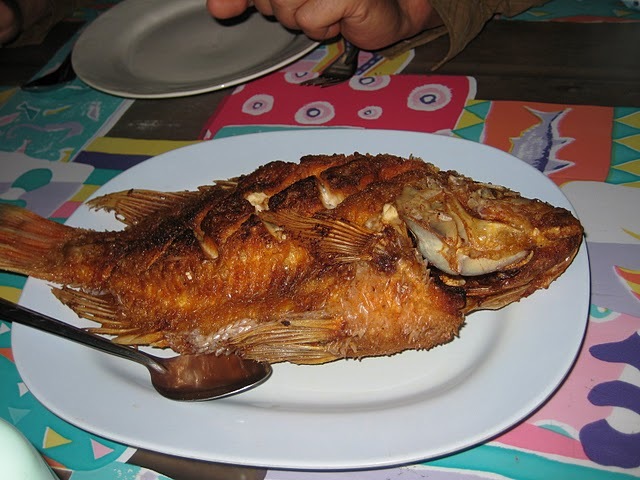 Tell the cook, "Please Sir, I want some more (Glorious Lugbara Food)!" Okay, even males have culinary skills (they can prepare eggs) but what I'm trying to find out is whether you have tasted traditional Lugbara culinary: tasty, original and simple with the ancestral touch of masterful cookery. Isn't Mum the Best Cook on Earth? 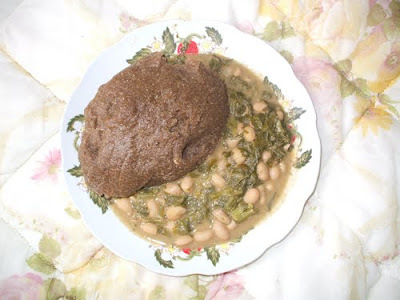 1.Loperete (Ajira) - Osu ba njo (Beans with the skin removed [Kaiko is the Terego dialect for Beans] ) , baba alenia Funyo/ Ala ci (mixed with Ground nut paste), azi ni Mundrokole (plus greens). Oc(h)a oc(h)a/ Oc(h)akuc(h)a is a kind of sauce prepared with beans aand paste. 2.Anyoya (Alur for dry maize and beans. Sumptuous for breakfast with Pitch Black Tea) Angarawa or Angaraba [Terego dialect] (Skinless Beans, slightly fried or cooked, and mixed with G-nut paste, i.e. njo'ed and funyo'ed). The Kikuyu in Kenya call it "Githeri" and a story is told of one very traditional elder who was invited for a function and after examining the other dishes all round in the buffet, he was glad to find Githeri and filled his plate. You cannot blame him for his taste even if he went overboard. Osu/ Kaka Adiza – Anyoya not soft. 3.Kila Kila (Sauce) - Osu banjo ku (Beans with the skin on), Kaiko Burusu (Peas), Mundrokole ba (Greens added), kanikusi Funyo(or G-nut paste); Osu ni aa olungulungu [Beans not crushed]; Angunduru is a kind of sauce prepared from beans and sauce. 14.Ofuta (or Ofutaku) is an ingredient produced by burning dried bean pods, banana peelings, etc and mixing the ash with water before sieveing to produce a brown liquid used to cook greens like Osubi. It maintains their green chlorophyll colour. 'Ai atipa' is got from particular plants. Women will have the whole day collecting various salty leaves even from the valley. Then they make them wiver in the sun for some time before burning them while they are dry. Magadi is got from water like at Kibiro on the Northern shores of Lake Albert; it probably got its name from the salty Lake Magadi in Tanzania. 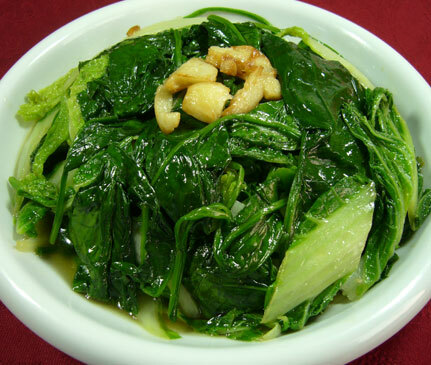 There are two main ways of preparing Greens: Boiling and Frying. The latter lusciously maintains the juicy taste in the leaves. Ask (my Lugbara - Kakwa cousin) Edwin, he will tell you that all you need to do is wash the greens, like Nakati - my favourite, in a small kitchen basin or saucepan, pour out the dirty water and fry the greens for a short time in oil that is flavoured with onions and green pepper (plus tomatoes if you wish), very sumptuous stuff. Do not add more water by the way, it may ruin the freshness! Also, add salt only after the greens have shrunk, that way you will be able to measure reasonably! As for the first method, even if the sharp juicy taste is taken away by boiling, the Lugbara always find a mouthwatering way to sweeten their Green food. 'Ofutaku', 'Magadi' or 'A'itipa' can be added early to maintain the green colour of the leaves. Meanwhile, there are also sweeteners, for example Black Harmony, a popular LugbaRap en Riddim duo from Arua sing about Ala or Anyu (Groundnut Paste, also known as 'Odii' in Acholiland) in their song "Adiaa". 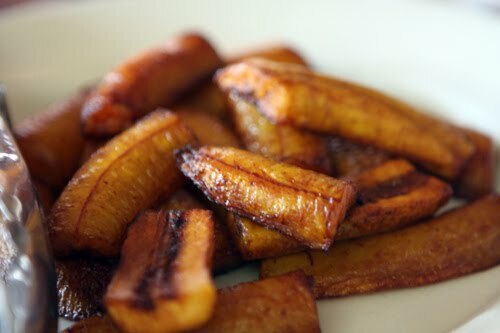 The singing voice tells his woman named "Adiaa" to prepare for him 'Mutere' (Sliced and sun-dried Cassava or Potatoes) plus a side dish of Greens (either Atra bi, Awu bi, Pala bi, Ago bi or Dodo) and sweeten it with a little Ala and Ai [Salt]. Lillian Kelle, whose family is originally from Vurra (Western Arua), is a proud Lugbara living in Las Vegas, Nevada (USA). Although America is a melting pot of different cultures, 'LK' feels she cannot prepare Lugbara food like it is done in Arua but she tries. She says, "You will be surprised what different foods you can find here. The Chinese especially eat a lot of the same things we do. The Mexicans also. I have found Cassava, Entula, Guavas, raw Groundnuts, Millet (Anya) and so many things." Below are photos of some of those similar foods, i.e. Greens (Most likely Chinese Cabbage), Fried Plantains (A'bua), Fried Fish (Ibi), Chicken Feet en Cassava (Gbanda). I guess in New Zealand the story is the same as an old time best friend informed me. 18. 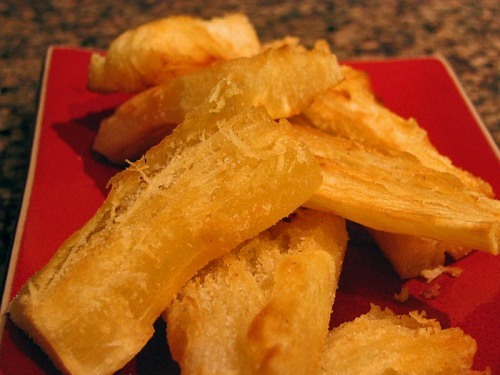 Maracha Bread (Mukati) is one of the Most Amazing Foods in Lugbara Cookery. 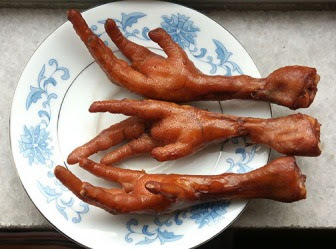 Made entirely from maize, it's eaten during tea time which means at any time 'cause ''Anytime is Tea-time''. The amazing thing about it is that maize grains are ground in a mortar before being tied in a leaf like for a banana plant and boiled, something similar to 'Luwombo' (among the Baganda) but this time instead of chicken, pounded maize is boiled to form a block or oval shape. When ready, the mass is removed and enjoyed, with tea or coffee. 20. In Vurra - the Orchard of West Nile, Pumpkin (Ago) and Chicken (Au) is a special. You could add some Indian curry to spice it up.